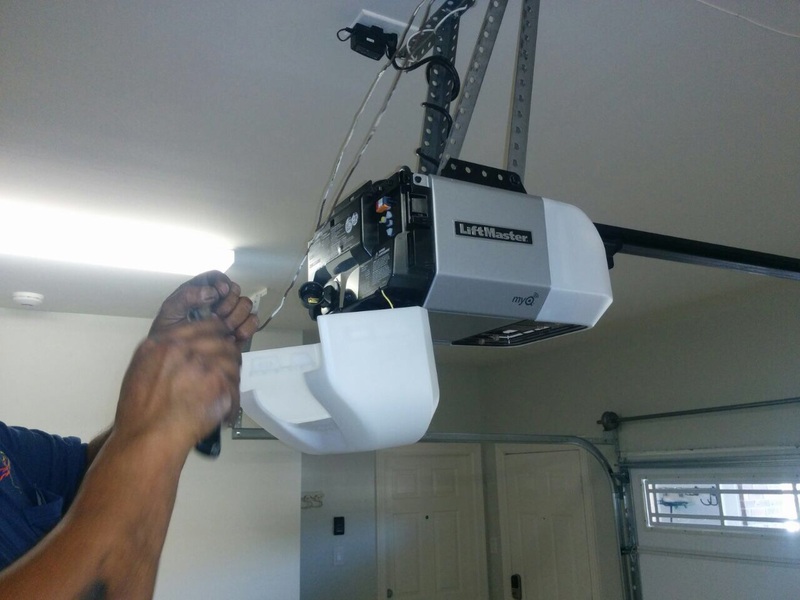 Although modern garage door openers are made to be highly reliable, they still need proper care to work smoothly, quietly and safely for longer. It is best to start off with the hardware parts. Even if you have a belt drive unit, it will still need lubrication maintenance. Friction occurs in the places where the trolley contacts the track. That is why they should be lubricated. This is also true for the metal chain or rod of a chain or screw drive opener respectively. It is best to apply two- or three-inch long strips of lubricant around eight inches apart. It is important to choose lubricant which has been approved, recommended or made by the manufacturer of your opener. The motor unit requires a check for damage just like the controls and the safety sensors. Deal with cracks and chips as soon as you notice it. You should pay close attention to the wiring. 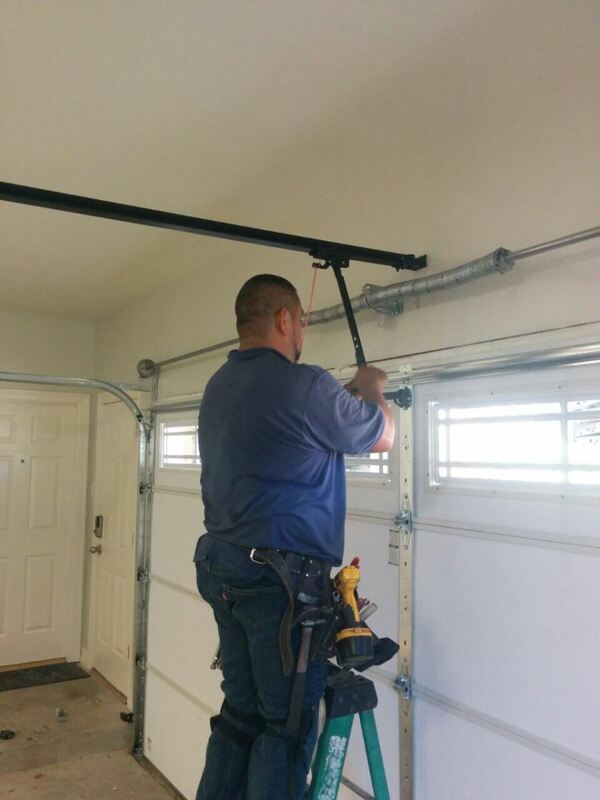 If it is damaged or greatly twisted, it should be replaced to avoid problems. The sensors should be cleaned with damp soft cloth. For the controls and especially the remotes and the wireless keypad, you can use stronger cleaners, which are perfectly safe. Align and test the sensors. You simply need to block one of them with a roll of kitchen paper while the door is opened and attempt to close it with the remote. It must not go down. Otherwise, the devices should be checked and repaired or replaced. The sooner this happens the better.